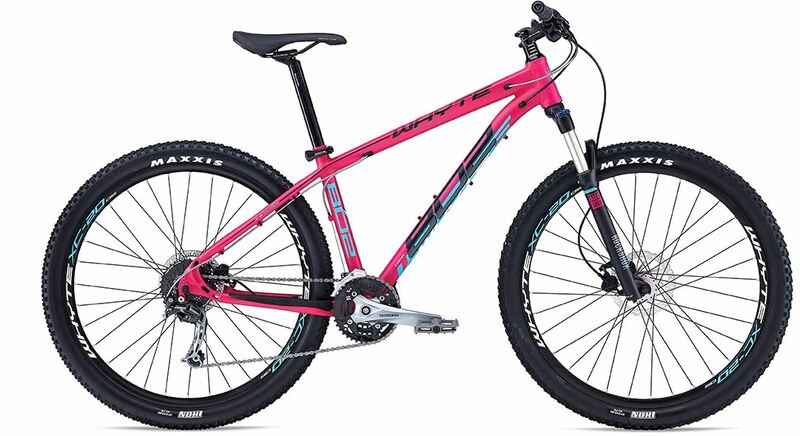 This great value 29er has exceptional geometry, a lightweight frame and a range of UK-proof features, giving the rider the confidence to ride further, faster, more often. Featuring a 2x10 SRAM GX drivetrain and a lightweight Rockshox fork, the 629 is equally at home lining up at the start of a cross-country race as it is spending long days exploring the hills. 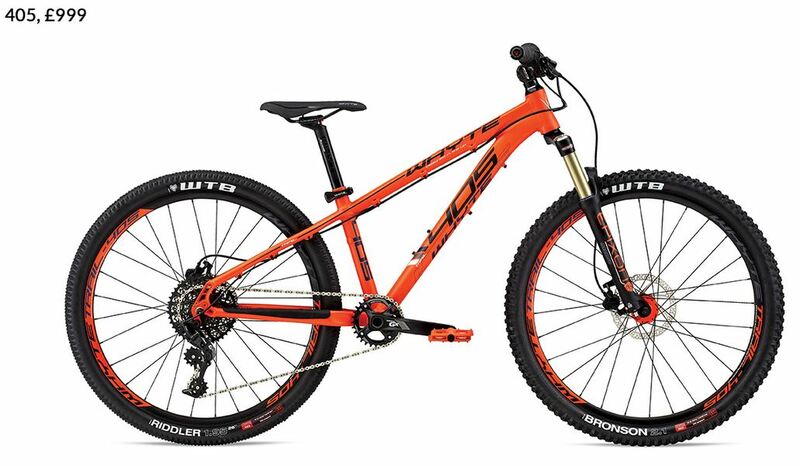 The 29CS wheelset comes with Easton 24mm welded rims laced to Whyte's double sealed cartridge bearing hubs with DT Swiss spokes making for a light-weight and durable wheelset. 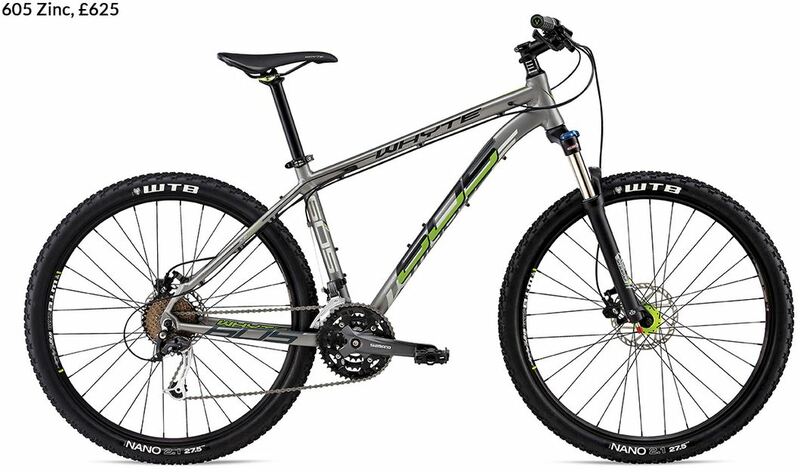 Picture your dream cross-country race bike: it looks just like the 29-C Team, right? With the best of everything, including the Rockshox RS1 inverted fork with it's huge mud clearance. This is the bike dreams are made of. 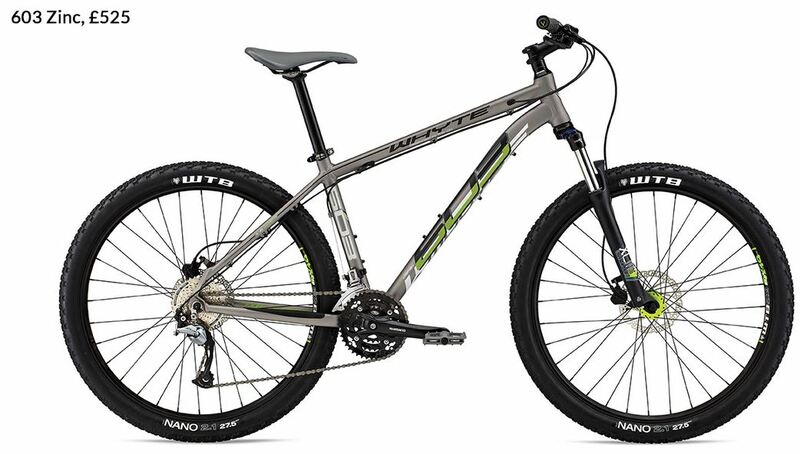 �Our range of aluminium hardtails offer a fine balance of fun and speed, and the 801 is the perfect entry point with 27 Shimano gears and RockShox 30 Silver fork with Solo Air. The 802 is available in the XS size, and all sizes sport more compact geometry than the 801 or 805. That means slightly less length for more comfortable reach suiting riders with shorter proportions. 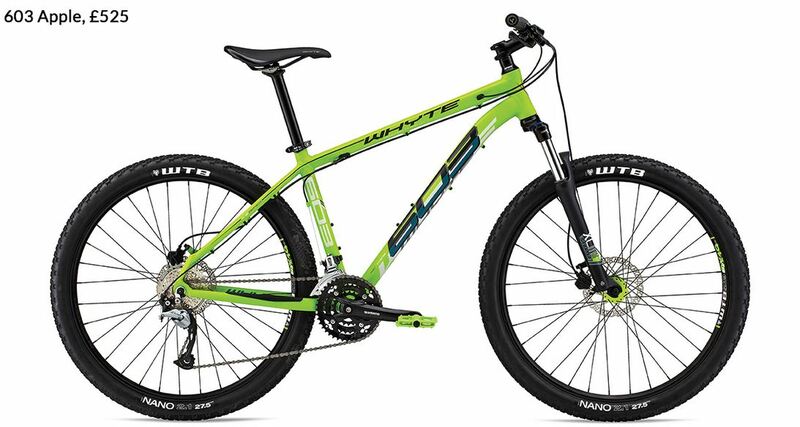 Internal cable routing keeps cables clean and clear of grime whatever the conditions, while Whyte's surefooted geometry will make you want to ride come rain or shine. 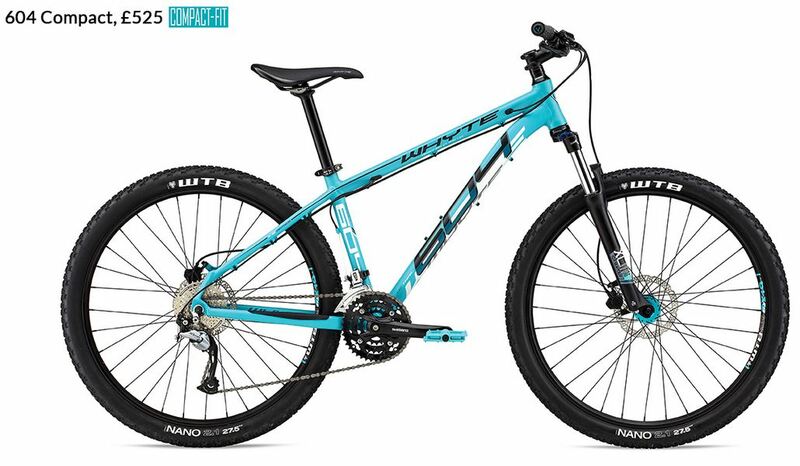 ��You'll find it hard to believe the 603 is Whyte's entry level mountain bike: with carefully chosen, branded parts and a well designed frame it has all the hallmarks of Whyte's award winning DNA. 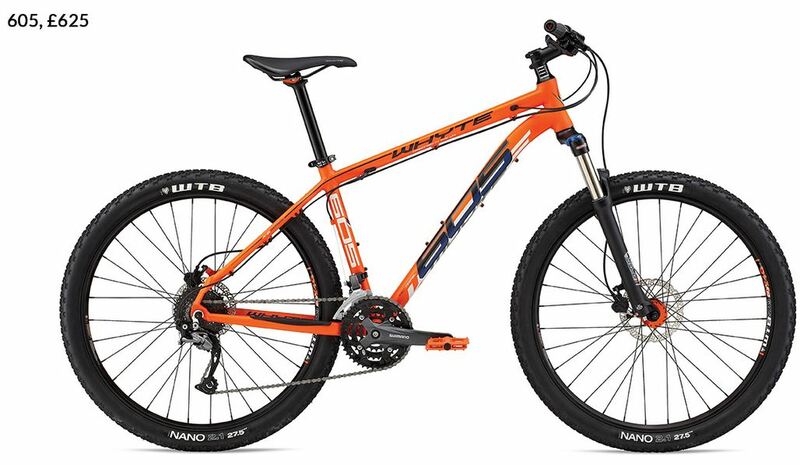 �You'll find it hard to believe the 603 is Whyte's entry level mountain bike: with carefully chosen, branded parts and a well designed frame it has all the hallmarks of Whyte's award winning DNA. �Our Compact MTBs feature shorter geometry and components to better fit a smaller rider. The 604 may be our entry level model, but with carefully chosen parts and an exceptional frame it remains distinctly Whyte. 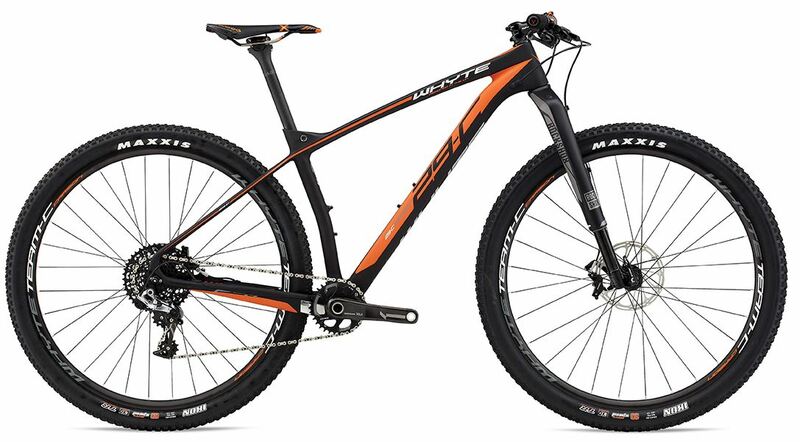 ��Carrying over many of the features and much of the spec of the successful 2014 Whyte 801, the 605 is a bike we're hugely excited to add to our lineup - simply an exceptional MTB. �We've broken the mould with the 405. 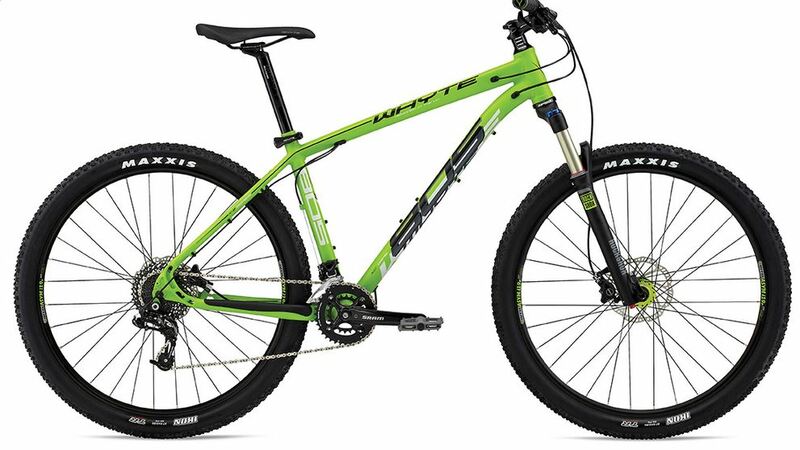 By putting 26" wheels on a kids MTB we've given a boost in performance similar to an adult switching to a 650b/27.5" Trail Hardtail. 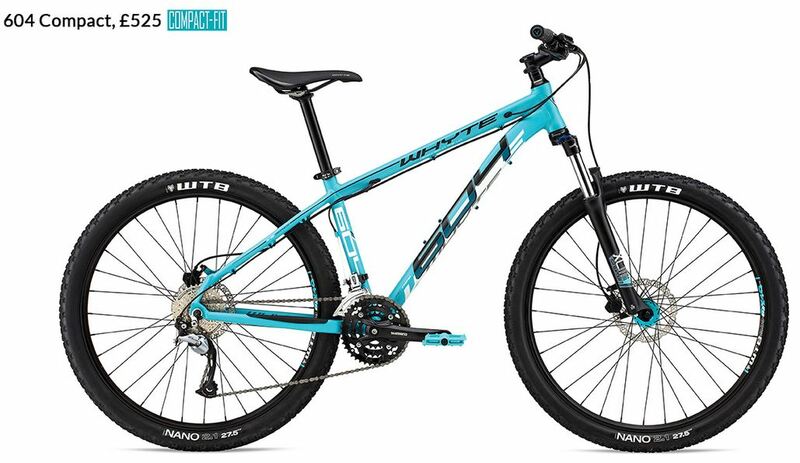 More confidence, more control and easier riding.